Snack time! 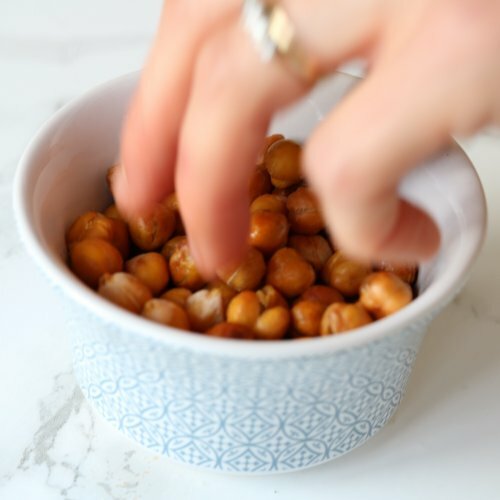 Transform that can of chickpeas sitting in your cupboard into a an amazing crispy, salty, savory snack that both adults and kids will love. So easy to make and so easy to eat by the handful! Chickpeas are rich in a number of important nutrients including protein, vitamins and minerals.